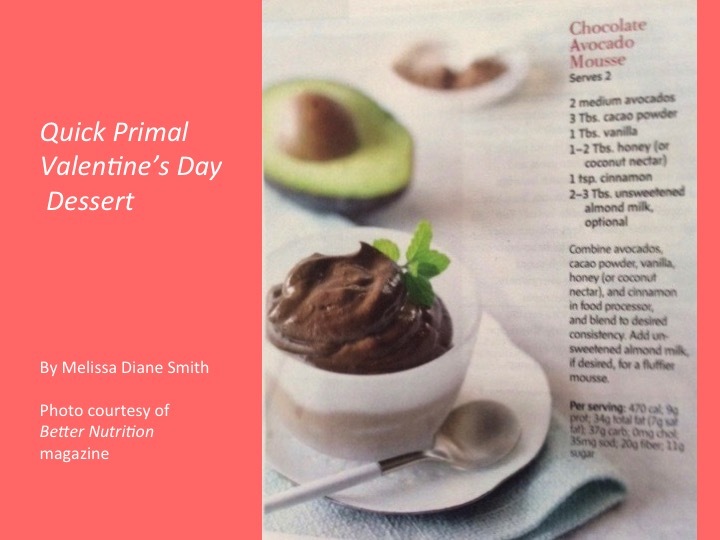 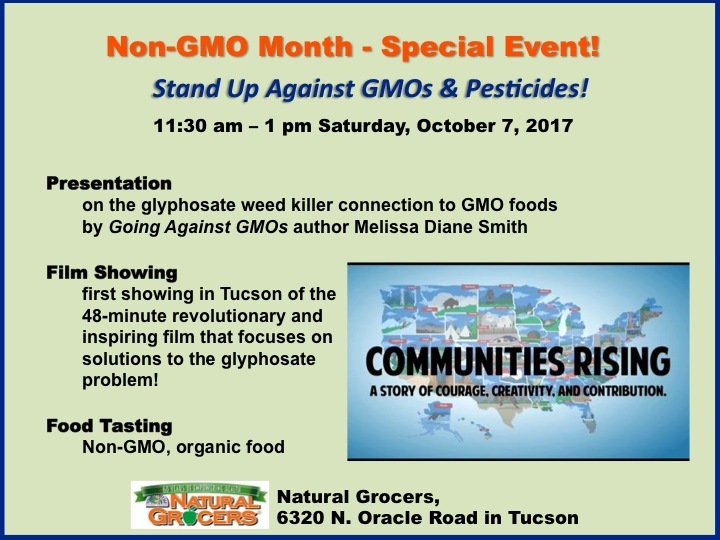 Going Against GMOs author and holistic nutritionist Melissa Diane Smith and Natural Grocers Nutritional Health Coach Kariman Pierce are teaming up to present the GMO Trilogy Movie Series this summer at Natural Grocers, 5600 E. River Road, in Tucson. 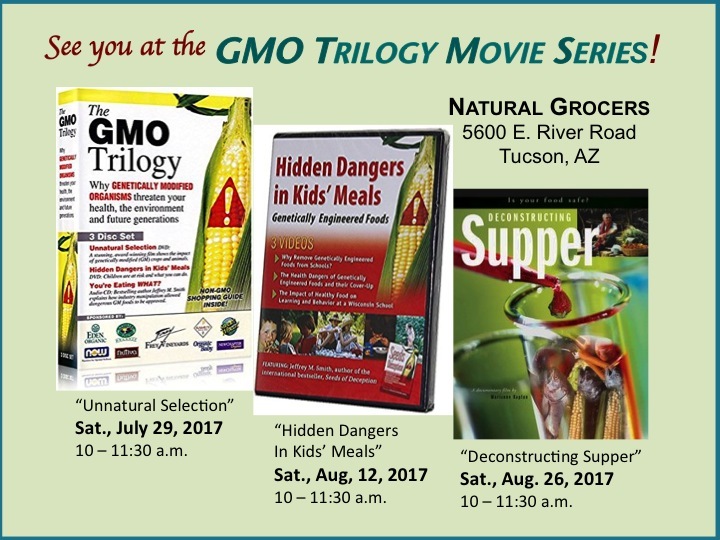 The series of short films will run from 10 a.m. to 11:30 a.m. every other Saturday starting on July 29, 2017. 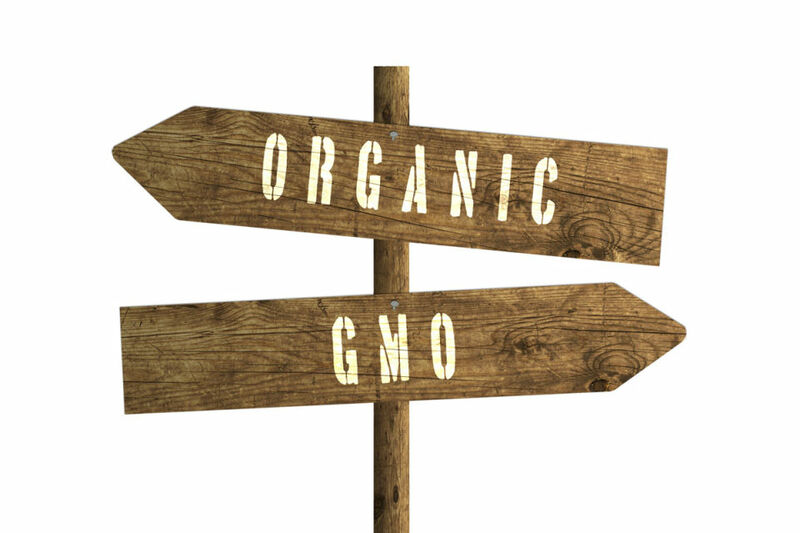 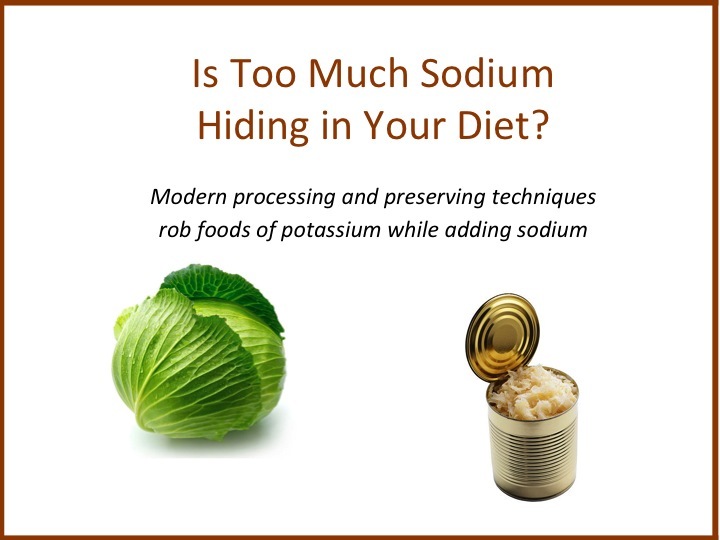 Each movie will include a post-film Q&A, information on local action taking place, and tips on how you can avoid Genetically Modified Organisms (GMOs) in food. 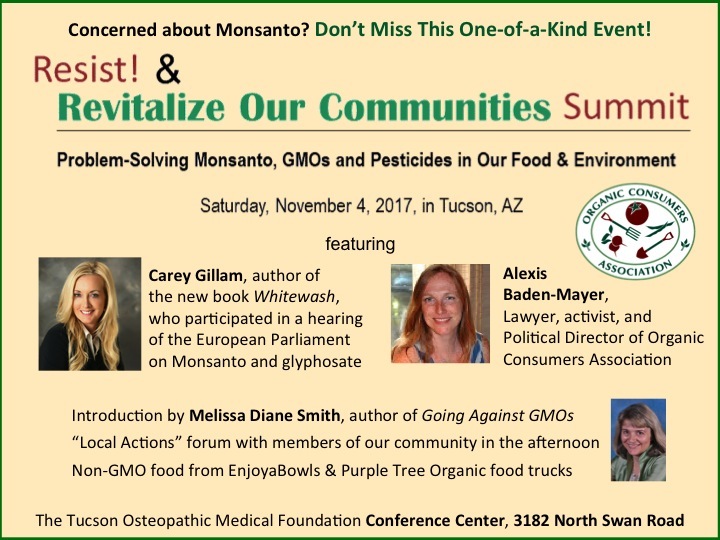 100% Organic, Non-GMO snacks will be served, and copies of Going Against GMOs will be available for purchase.